If God were to ask you a question and the answer to that question would determine your destiny, what would it be? He asked that of Solomon. “… the Lord appeared to Solomon in a dream at night; and God said, ‘Ask what you wish Me to give to you’” (1 Kings 3:5). We need to think before we answer; that is why our daily devotions are so important. The best way to draw near to the Lord is to open the Word of God and let Him speak to you. 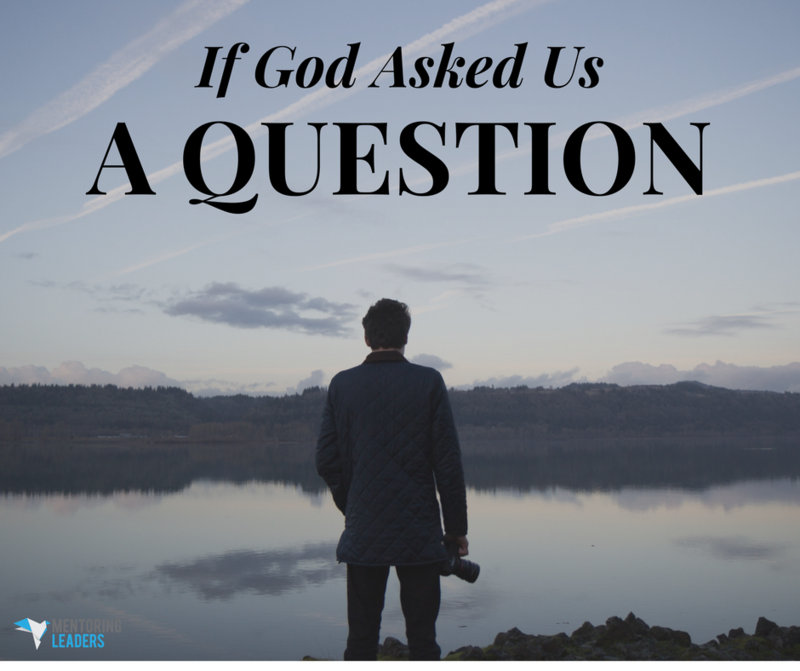 Solomon is going to teach us much on how to answer God’s question. What are some principles when we’re praying? Solomon stops and responds with gratefulness. When you come into the presence of God, put context together with gratefulness. I think God is more concerned with our gratefulness than just about anything else. If I’m not satisfied with the way God is treating me, I’ll always compare myself with others and become jealous and envious. It all begins with gratefulness. Am I content with the way God is treating me, with what God has given me, with my lot in life? I need to be able to say, “Lord, I’m so grateful.” And the very first response is gratefulness. Solomon is saying our default system should be that, whenever we’re squeezed, gratefulness comes out. After responding with gratefulness, recognize your own frailty. When you come face-to-face with the King, you don’t come blowing your own trumpet; you come recognizing your own frailty. “Now, O Lord my God, You have made Your servant king in place of my father David, yet I am but a little child; I do not know how to go out or come in” (1 Kings 3:7). Solomon is saying, “I don’t have a clue.” Now, this is the king. He doesn’t come in saying, “You know, God, You can use me in Your kingdom; I’m pretty cool.” Solomon recognizes his own frailty. In the face of the King of Kings, it doesn’t matter if you are the richest, most talented people in the world; you have nothing compared to Him. “So give Your servant an understanding heart to judge Your people to discern between good and evil. For who is able to judge this great people of Yours?” (1 Kings 3:9). He is saying, “Give me an understanding heart or give me wisdom.” Solomon wants God to help him or mentor him in order that he qualifies to be a servant in the Kingdom of God. He wants an understanding heart to see people, activities, events and situations from God’s perspective. Then the world will see God, not us. The world doesn’t need to see us. The world desperately needs to see Jesus in every single one of us. There needs to be less of us and more of Him. When you start seeing things through God’s perspective, you will also have God’s power to resolve it. If you see it from yours, you will get frustrated, discouraged and disheartened. When you see it from God’s, it’s the beginning of a miracle. You will see events and people through God’s eyes. When you love with your love, it is a corruptible kind of love. You will begin to love people with Jesus’ love; it’s a whole different love. Do you know what happens as a result? It causes you to partner with God So what God is hearing, you’re hearing. What God is seeing, you’re seeing. What God is saying, you’re saying. And that’s what it means to have a relationship with God through the person of Jesus Christ. “It was pleasing in the sight of the Lord that Solomon had asked this thing. God said to him, ‘Because you have asked this thing and have not asked for yourself long life, nor have asked riches for yourself, nor have you asked for the life of your enemies, but have asked for yourself discernment to understand justice, behold, I have done according to your words. Behold, I have given you a wise and discerning heart, so that there has been no one like you before you, nor shall one like you arise after you. I have also given you what you have not asked, both riches and honor, so that there will not be any among the kings like you all your days’” (1 Kings 3:10-13). If God asked you one question and your answer to it would determine your destiny, what would it be? Will God ever ask that? Yes, He does. But think before you answer that. It will determine the rest of your destiny.